Are you new to the Mercedes family? Mercedes repair shops will consistently throw around the words Service A & Service B as standard maintenance practices. Ever wonder what exactly that means and what’s included? We know it can be confusing to new members of our Mercedes family so we wanted to help out and explain the real differences between the services. Both the A Service and B service are apart of Mercedes’s “Flexible Service System”. The Flexible Service System or FSS is a maintenance schedule to keep your Mercedes performing optimally for longer. The FSS pairs with the maintenance service indicator system to let you know when your vehicle should receive a specific maintenance. In fact the indicator system will warn you that your Mercedes service A is due in so many days or miles. What’s A Mercedes Service A? 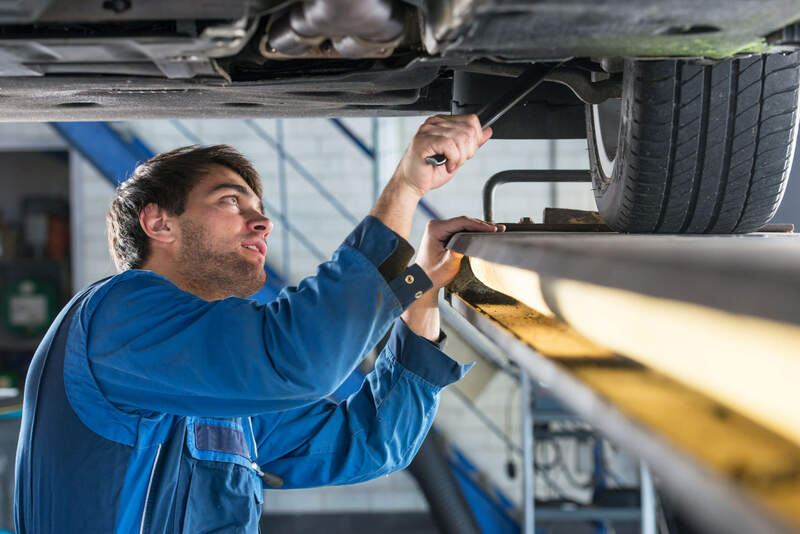 While the exact timing for your Mercedes Service A will be determined by the vehicle’s FSS system, it’s typically recommended at your first 10K Miles and every 20K Miles after. This service is not as extensive as the B service but it’s still important. The service has technicians check vital aspects of your vehicle to help keep you safe and your vehicle running longer. Reseting your vehicle’s FSS counter. What’s a Mercedes Service B? The Mercedes Service B is actually very similar to the Service A. You will be alerted about this service through your maintenance service indicator system. This happens approximately every 20K miles. You alternate your A service and B service every 10K miles, making sure your vehicle remains up to date on all its maintenance needs. The Flexible Service System is meant to keep your Mercedes out of the shop and on the road for as long as possible while keeping you safe. Be sure to listen to your maintenance service indicator and visit your local Mercedes Auto Repair Shop. Need to schedule an appointment? Call Us at (312) 846-1210 or schedule online today!